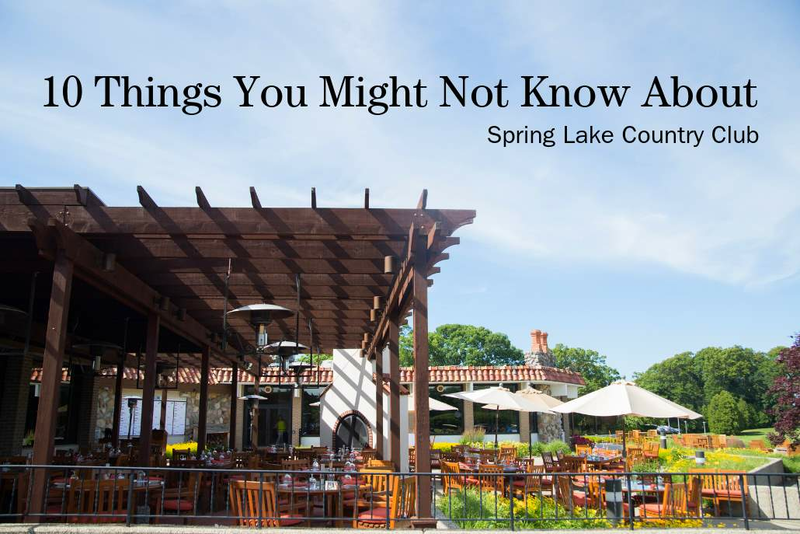 While Spring Lake Country Club has been around for over 100 years, there are many things that we offer that many people - and sometimes our own members - don't know about the club. 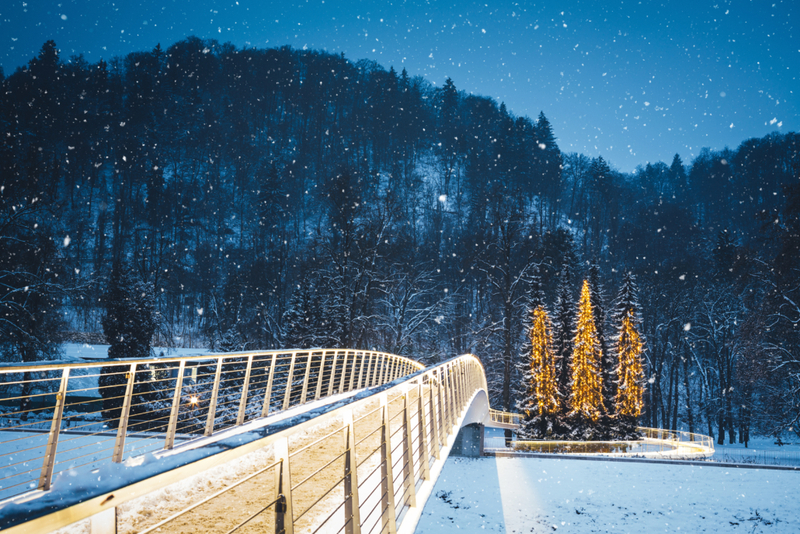 Here are 10 things we offer that you may not know about! Spring Lake Country Club is a beautiful place to golf. It boasts 18 beautifully landscaped holes, two of which border Spring Lake on the left. That’s why our golfers love their memberships, and can’t wait for the golf season to begin each year. 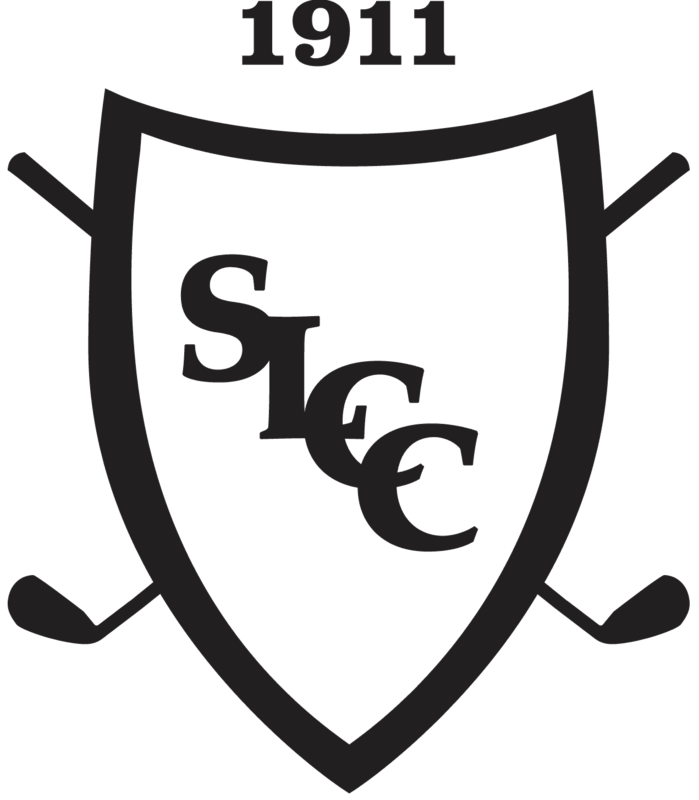 About The Spring Lake Country Club - In 1911, golf in Spring Lake began modestly when a group, guided by William Savidge's vision, introduced the sport to the community.  Spring Lake Country Club Blog seeks to capture the moments and stories of members of Spring Lake Country Club.